Özge Özdüzen completed her studies and masters in the philosophy department at Bogazici University. She worked as an assistant in the media department at Istanbul Bilgi University for three years. 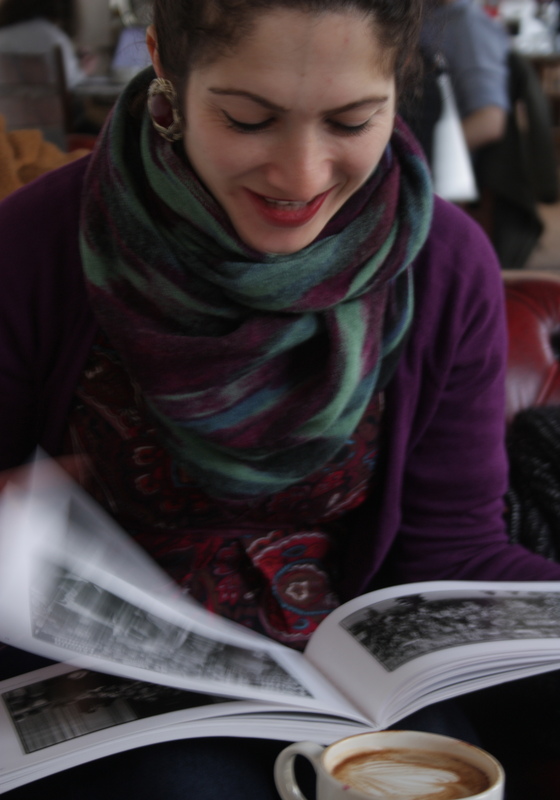 From 2012, she has worked as a tutor in the media department at Edge Hill University in England while doing her PhD on the film festival culture in Istanbul. She contributed for books on the cinema in Turkey and Iran and has published on film festivals and social movements. Since 2006, she has been working as a film critic, as a member of SIYAD and FIPRESCI. Her academic interests include, amongst others, the cinemas of the Balkans and the Middle East.